I know many who need regular exercising, but they aren’t doing it. Reasons are simple. First of all, attaining a quality gym membership can be hard. Also, the exercise takes up a lot of time. So, most of the people are seeking asylum to the doctors and medication. But what if I tell you achieving fitness has a simple way? 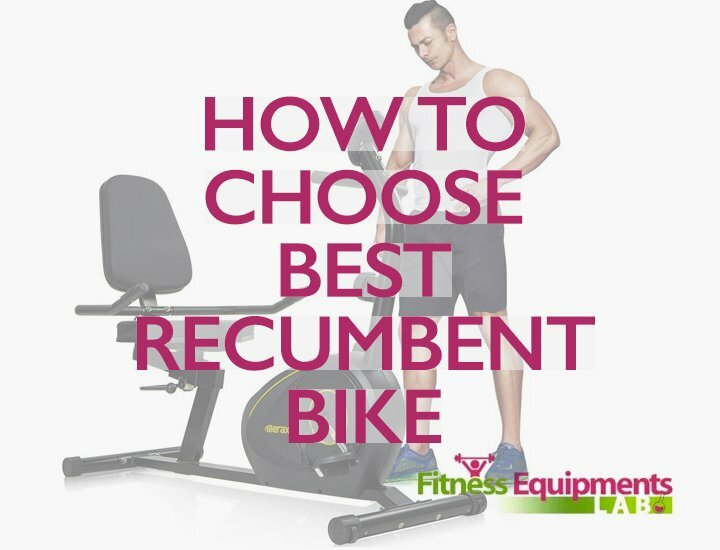 You can also work while you are using and that is what makes this recumbent bike unique. 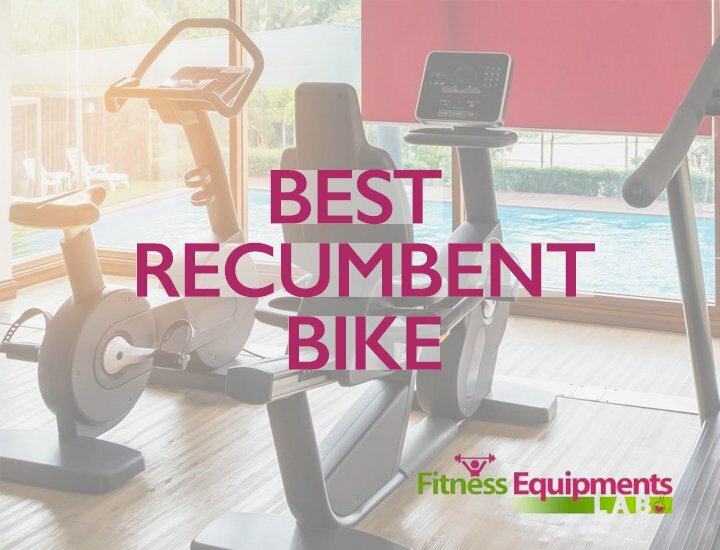 I’ll be discussing some of the attractive features of this indoor gym equipment in this review article. The FitDesk V2.0 Desk Exercise Bike comes with steel frame design. 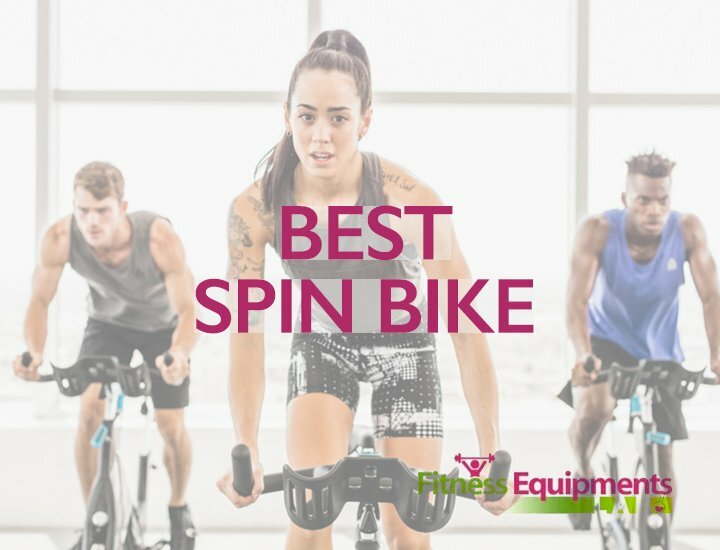 This structure ensures a stabilized bike that remains rock steady even if you pedal hard or move around while exercising. You can use your laptop while doing the workouts thanks to the laptop holder. 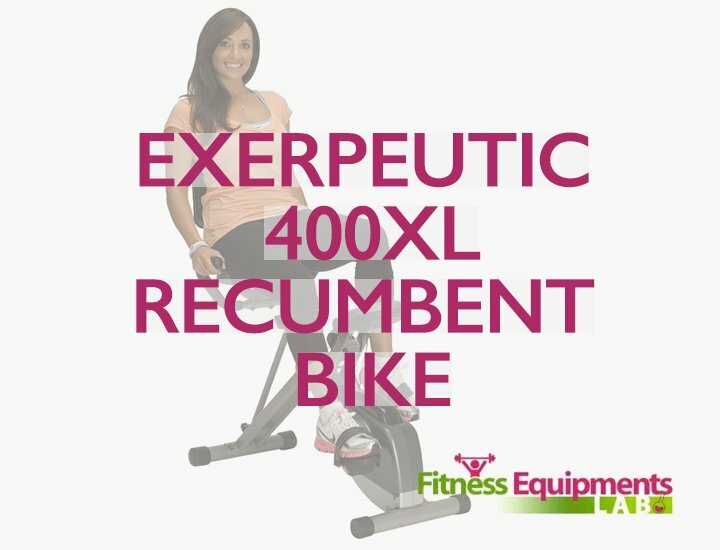 This exercise bike has extended backrest for putting your back at rest while you are doing your routine workout. The seat itself is adjustable and also comes with an extender to further adjust to your heights a person with 4 feet 10 inches to a 6 feet 4 inches of height can easily use this machine. 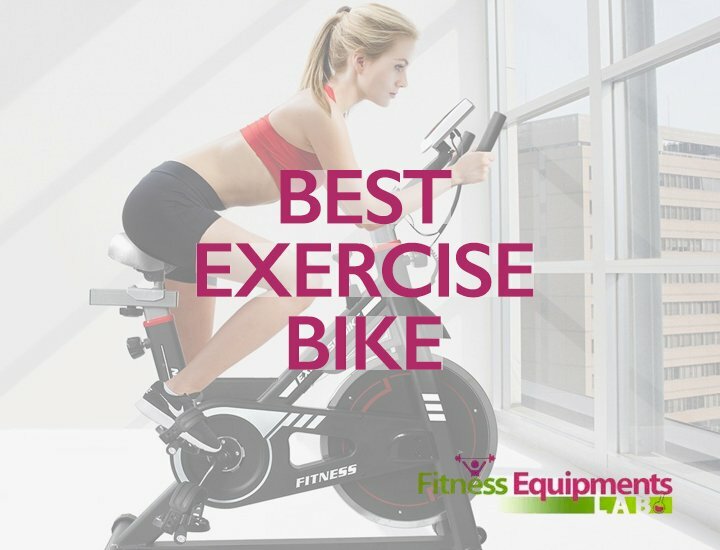 You will have 8 different resistance levels to work with while using FitDesk V2.0 Desk Exercise Bike. The magnetic resistance keeps the bike super quiet. Also, you can adjust the resistance levels with a knob. It is durable and doesn’t loosen up even after continuous using. Thanks to the knob, you can advance through resistance levels real quick and switch back to the earlier level without much of a fuss. 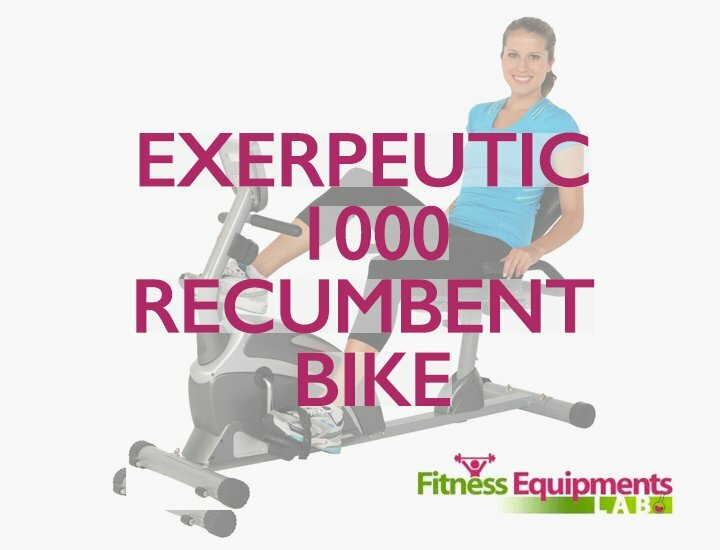 What sets the exercise bike apart from the competition is that it has a storage drawer as well as a desk. You can keep your laptop on the desk and type while you are doing lower body workouts. The storage drawer is definitely a plus. You can keep small things like ear buds, headphones, mp3 player, USB charger etc. You can even store notepads and pencils inside the drawer. 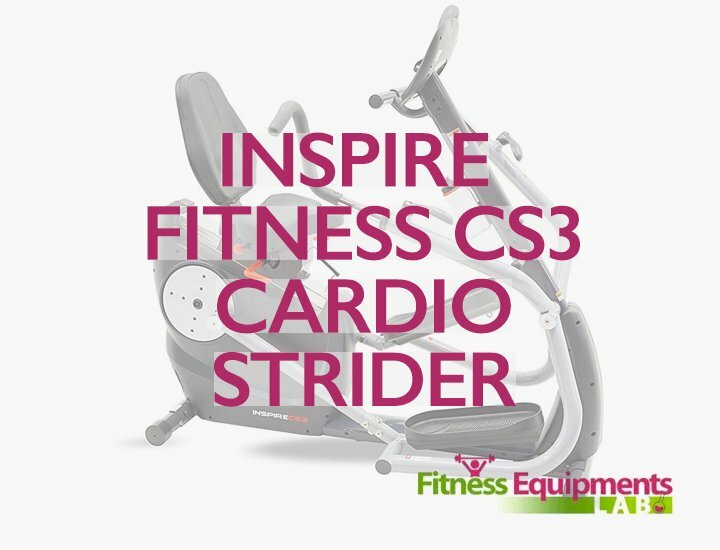 It is basically your portable workstation that gives you workout facilities. The desk slides in and out to provide it a compact look and easy storage option. To make deal even more lucrative, manufacturers have added massage rollers and padded armrests in the design of Fitness Desk V2.0 Exercise Bike. The pads on the armrests soak any sweat and keep your arms in comfortable positions. Also, they are adjustable for any height. Besides this, you have contour body massage system unique to the machine. 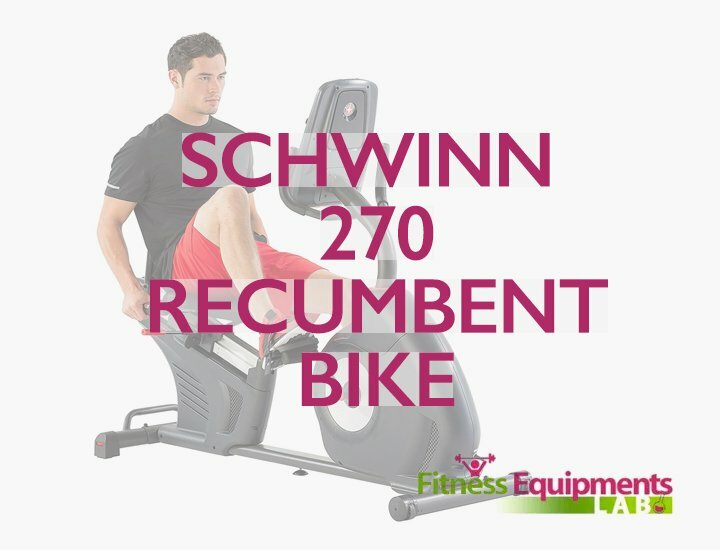 This system gently massages your back while you use the Semi-Recumbent feature. You’ll not feel tired even after hours of workout. To measure the workout data you have a capable display. The display shows you the mileage, duration of the workouts and calories you have burnt. The display is not all that advanced but with other good features, it fits in nicely. The bike takes up less space than its competitors. When exercising, you can use this device in the narrowest of spaces. Also, the quiet bike doesn’t make squeaking noises due to “Precision Sealed” bearings being used in the construction. 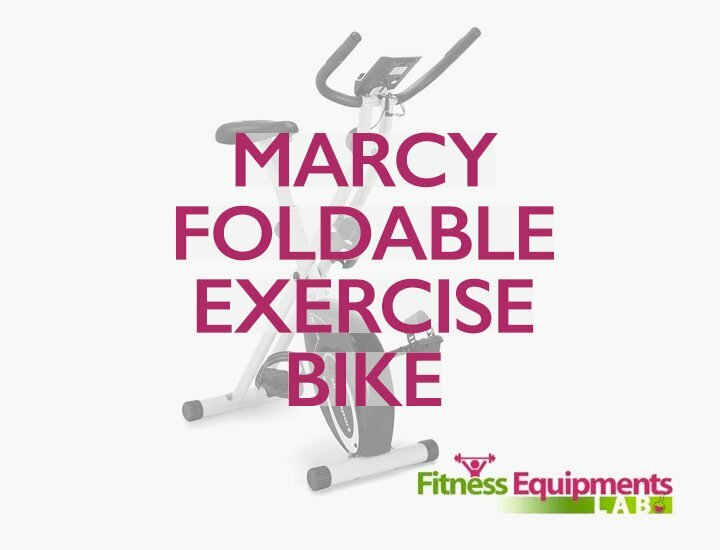 After exercising, you can fold up the bike quickly. It has a quick lock feature. This locks the bike down in folded state. So, you will not encounter accidents when not using it. People can easily move it around using the wheels, stack it against the walls or tuck it under their beds if they like. Sometimes people might have trouble interpreting the display console. Built to Last with high quality gear box components for years. Seat Back and Extender included allowing for upright and semi-recumbent use. Quick lock folding frame is great for easy transport and storage. 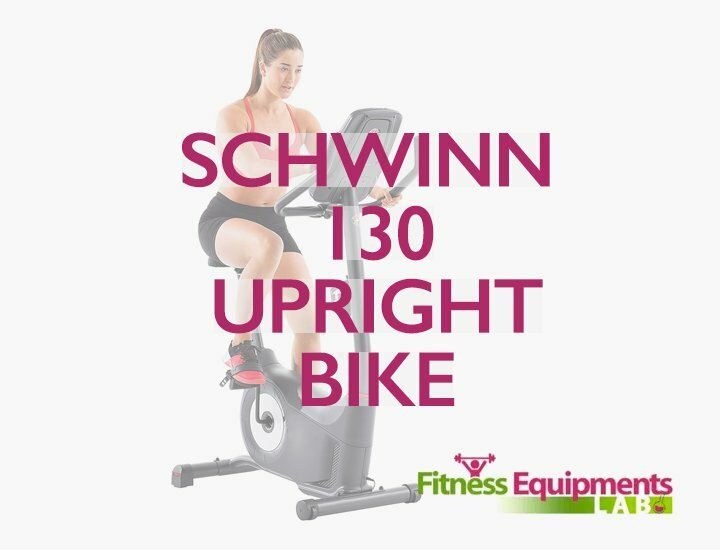 Fits naturally into your daily routine, is the exercise bike you will actually use. Q.How long does it take to setup? 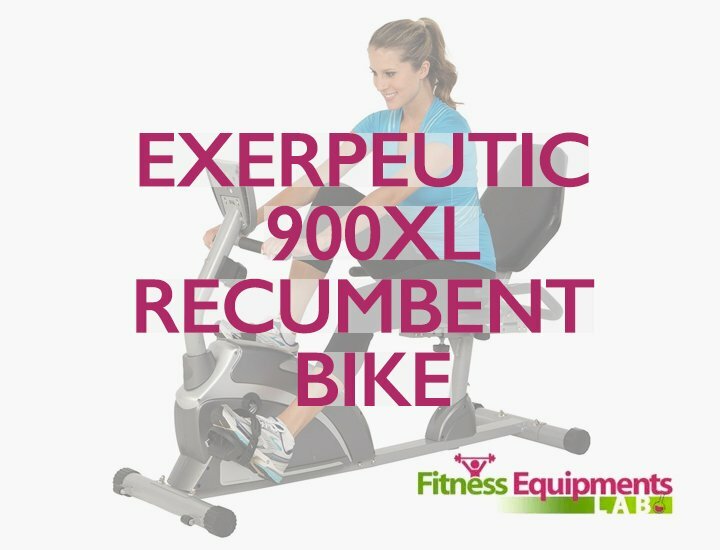 Q.Can I have intense workout sessions on this bike? A.You at most exercise for 30-40 minutes at a stretch. But you can adjust the tension levels from 1 to 10. And believe me, 10th level is pretty high. So, yes, the workout can be sweating when you want it to be. A.No, I am afraid it isn’t. The desk faces slightly higher than your posture. Your hands will not be in an ergonomic position while typing. But you can remove the desk and use the bike for exercise only. 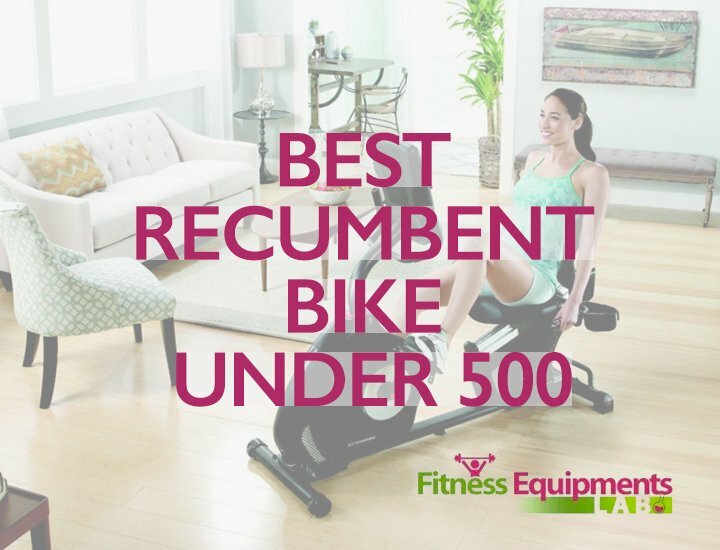 I’ll say this right off the bat; FitDesk V2.0 Lightweight Semi-recumbent Bike is the perfect tool for a customized workout. It provides a good cardio exercise. The manufacturers have gone ahead and designed a small workstation for you. This way you won’t have to leave the bike for anything at all. Now you can work while keeping your body fit. 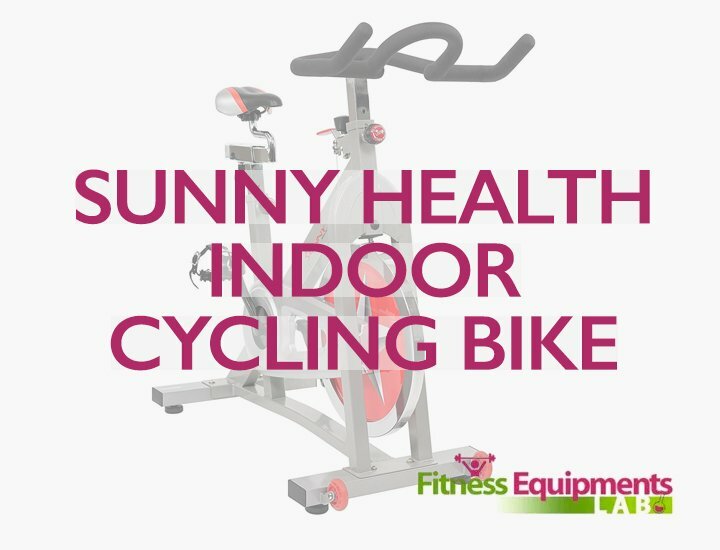 The whole package is cheaper than some of the excellent exercise bikes out there. It earns a definite recommendation from me.